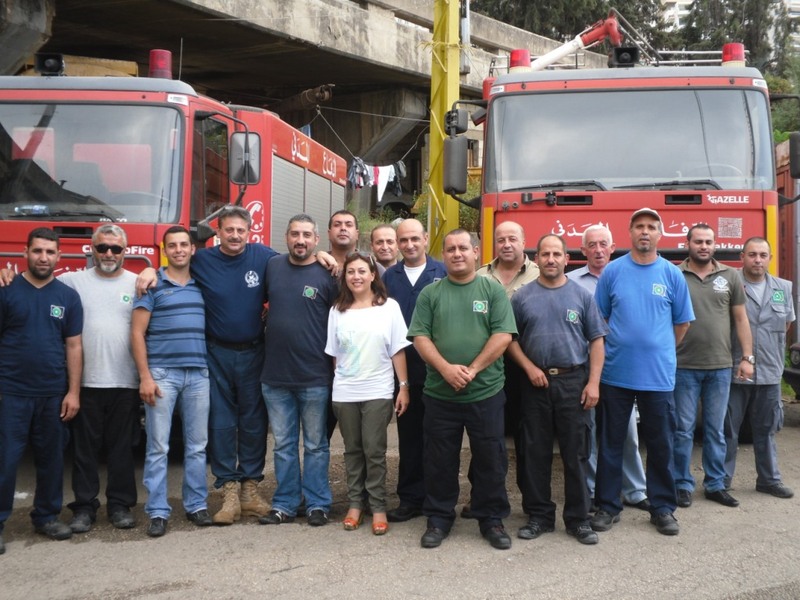 In line with Unipak Tissue Mill’s commitment to public service and community support, the jumbo tissue roll manufacturer donated funds to the Lebanese Civil Defense Department and Red Cross. The Lebanese Civil Defense Department and Lebanese Red Cross offered Unipak Tissue Mill employees training sessions to enhance health and safety precautions at Halat-based plant in Lebanon. 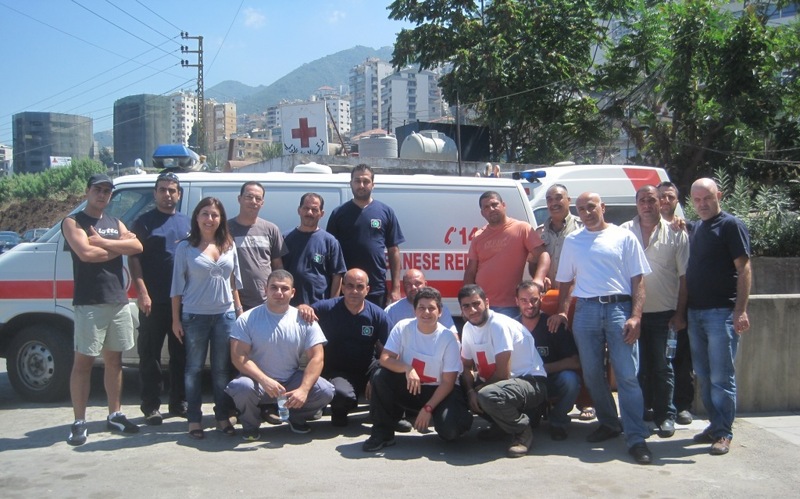 These trainings equip employees with the knowledge to handle crisis situations and steps to take to prevent human casualties and property loss in case of fire or injury. 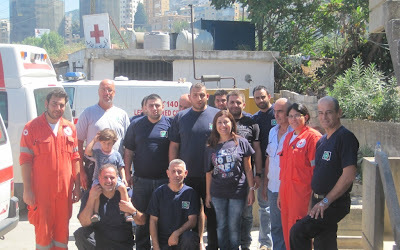 The trainings and donations coincide with Unipak Tissue Mill’s long-term goal to create a sense of solidarity between employees and the Lebanese Civil Defense Department and Lebanese Red Cross. By instilling social responsibility, the Lebanese tissue mill motivates employees to join local association volunteer programs and activities. 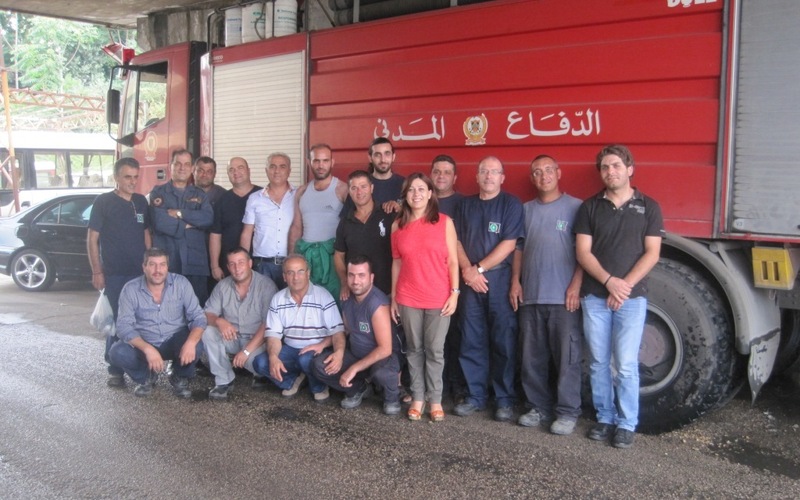 Three teams consisting of 15 persons each from Unipak Tissue Mill department participated in the trainings to learn about fire fighting and first aid processes. In addition to safety people, Unipak Tissue Mill intends to ensure that at least 5-trained persons be available each shift at the plant, possessing the necessary know-how to ensure safety precautions. Lebanese Civil Defense Department and Lebanese Red Cross will train Unipak Tissue Mill team on a yearly basis to guarantee that employees stay up-to-date with the latest safety measures. 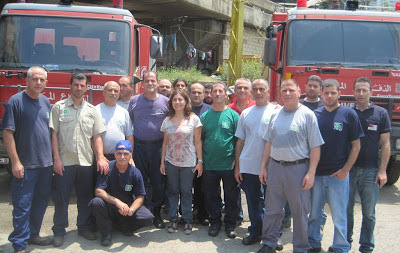 The Lebanese Civil Defense conducted training sessions about civil protection programs for UTM employees from 23 - 25 July 2012 at the Civil Defense Center in Jounieh. 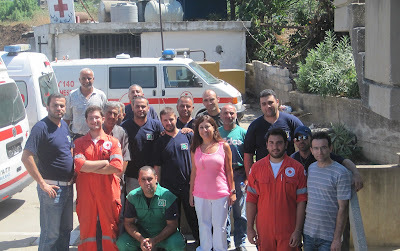 The Lebanese Civil Defense carries out public emergency medical service, handling patient transportation, rescue activities, and fire-fighting response. The Lebanese Red Cross (LRC) provided UTM team with a 3-day training from 21 - 23 August 2012, at Red Cross Center in Jounieh, to learn more about necessary emergency preparations to support victims in any sort of disaster. 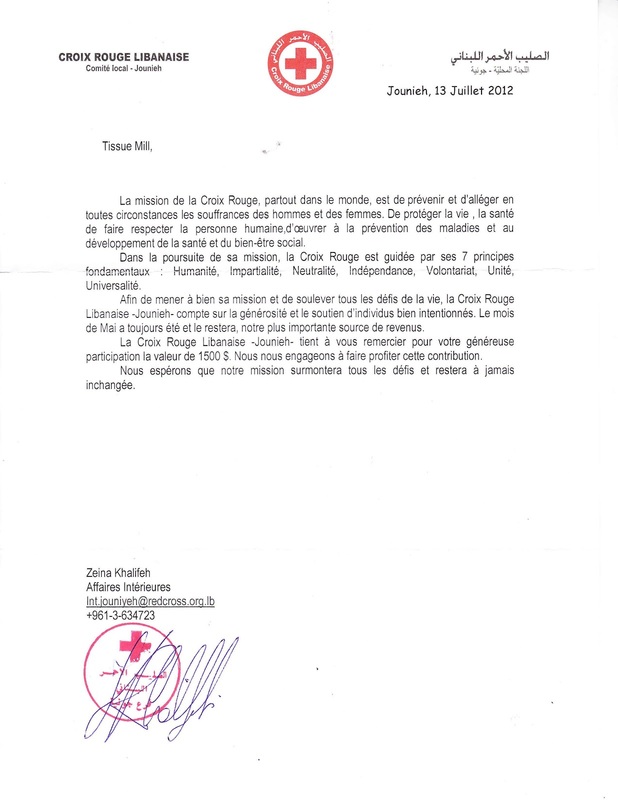 LRC, a humanitarian non-profit organization, serves the society and alleviates human suffering with neutrality and without any racial, sexual, social, religious or political distinction. Unipak Tissue Mill, located in Halat, Lebanon, manufactures virgin and recycled jumbo parent tissue reels for converters of household tissue, away-from-home tissue and personal care hygiene disposables in the United Kingdom, Europe, Middle East and Africa (MENA). 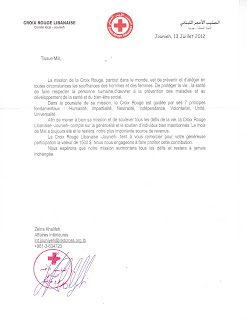 Unipak Tissue Mill is a member company of INDEVCO Paper Making, a division of the multinational INDEVCO Group.